Oxytocin is also called the hormone of love. Isn’t it the perfect symbol to show your love to someone? It is also the hormone that allows life to be born from women. This ring will be the ideal symbol for science, molecule and chemistry lovers. It could also be a wonderful gift to parents of future parents. In any case, this ring will remain a strong symbol for a wedding or for a very important event of your life. This etched ring is also presented in 8 mm wide under the name: Oxytocin. I will need one week of work to finish your piece of jewelry before shipping. This is a custom order. Thanks for giving me your ring size at checkout. 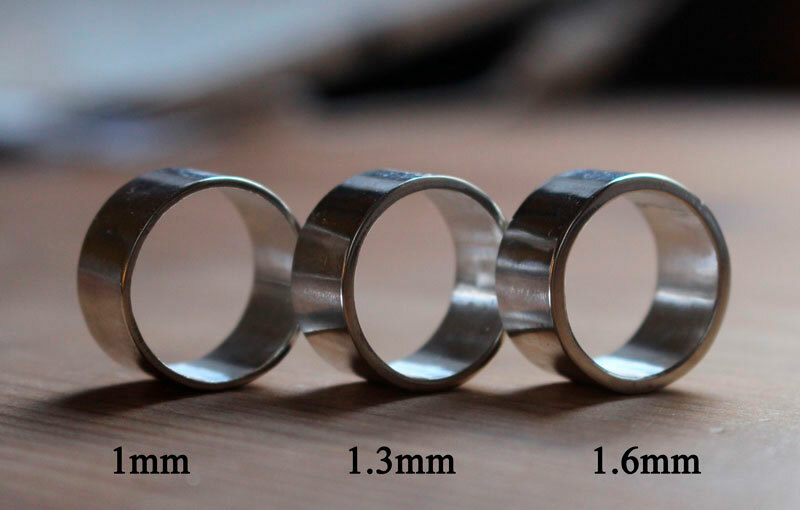 The ring thickness on the model is 2mm.